Great Outdoors is an all-volunteer organization that relies on the members to donate their time and efforts to keep the organization functioning. We strive to offer low cost outdoor recreation and education programs to our members. There are no paid positions and many of the volunteers spend time getting certified as hike leaders, overnight trip leaders, and first aid training. With over 300 members we are experiencing a high demand for hikes and events which often fill up quickly. We need additional hike leaders and trip leaders. Here’s where you can help. 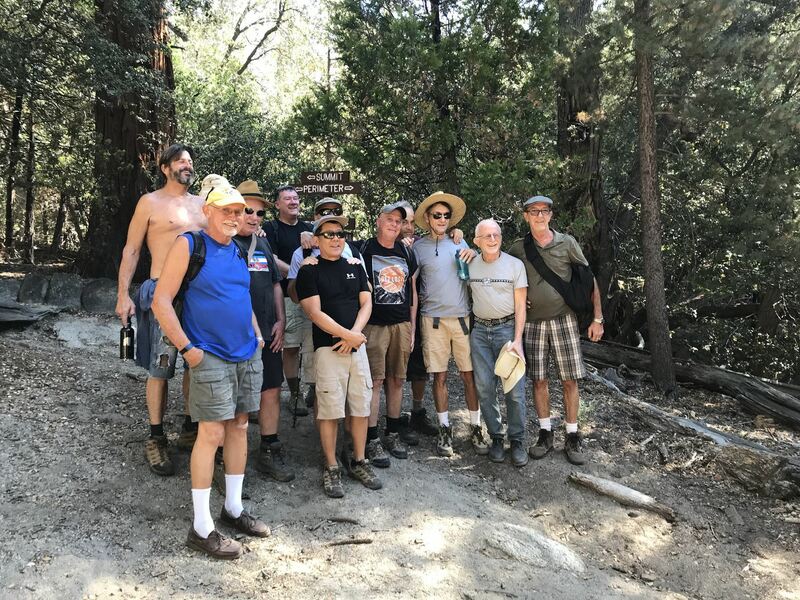 If you are an experienced hiker or hike leader, sign up to learn how to plan and lead hikes, and to help our hike leaders on a scheduled hike. If you are an experienced camper, sign up to help a leader manage a campout. The leaders can always use your help in making the campout run smoothly. If you are interested in giving back, learn to help plan and run a campout.